« Well, It Happened Again! 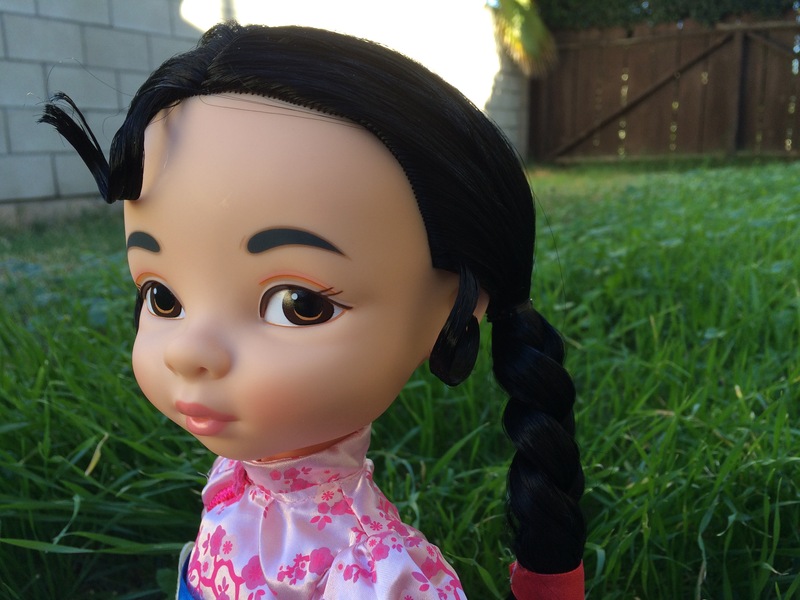 Anyway, right before I got sick, I got a new doll! Are you ready to meet her? Okay, then here she is! I think she will be very reserved. She looks like that kind of girl, huh? What are your thoughts on Mulan? 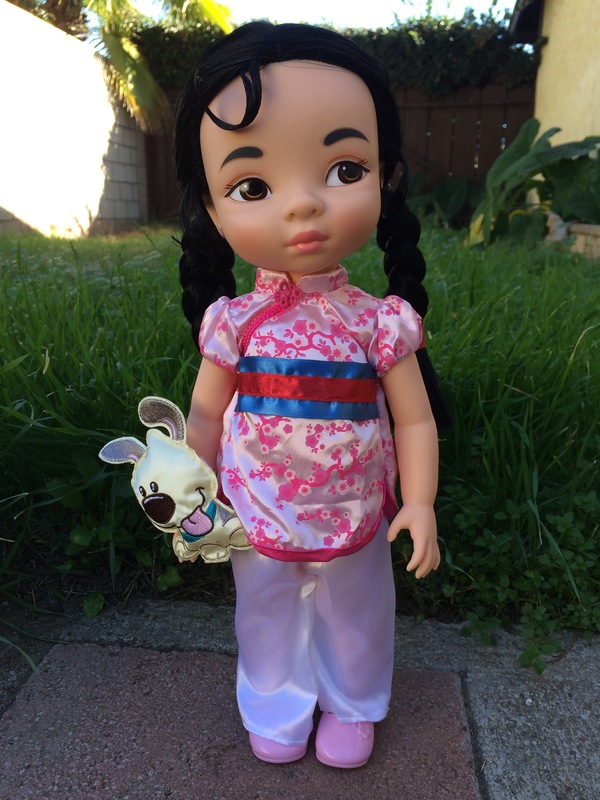 Woo-hoo for getting a new doll! 😉 Mulan looks so sweet. 🙂 I love the movie Mulan! 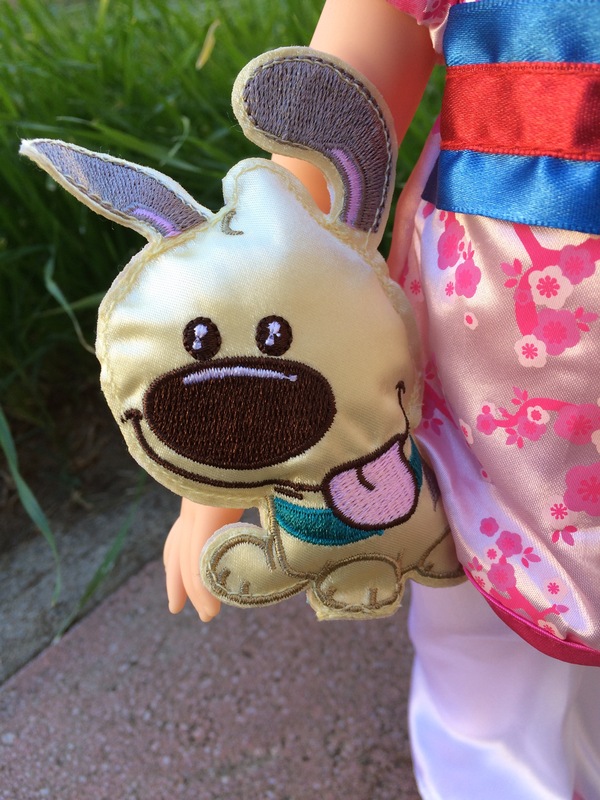 OH MY GOODNESS YOU GOT MULAN?!? I want her so bad!! XD What is her hair like? You’re welcome! Sorry I couldn’t be of much help LOL! Wow, she’s super cute! I agree with you — the pants are sort of weird. I’m so glad you’re feeling better! Sickness is seriously NOT fun. 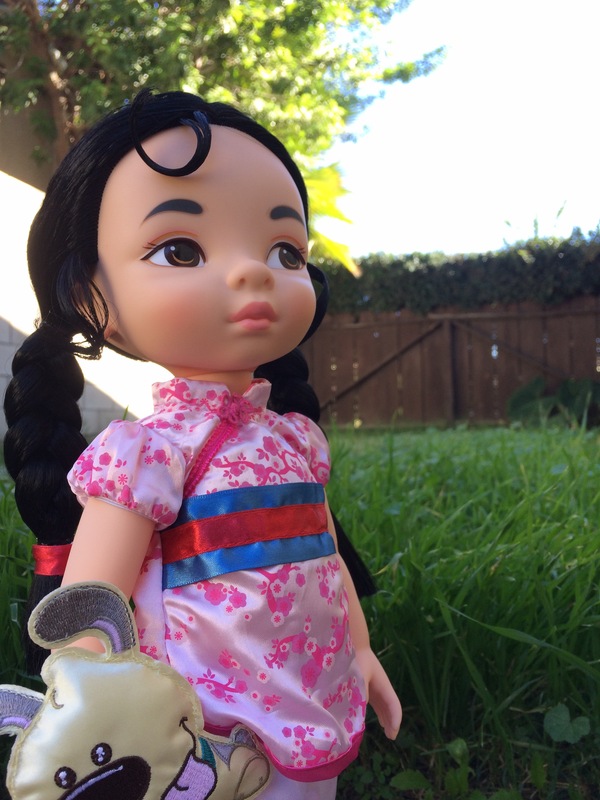 AHHHH MULAN IS SO CUTE!!!!!!! I love #6! Hi Jaclynn! I’m glad you’re feeling better! 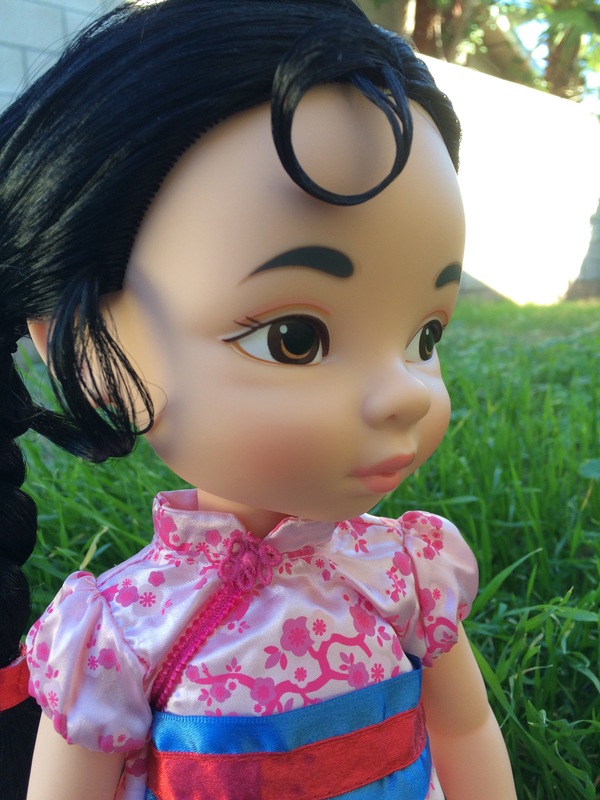 Mulan is SOOOO cute! That’s one of my all time favorite Disney movies. It’s so funny! 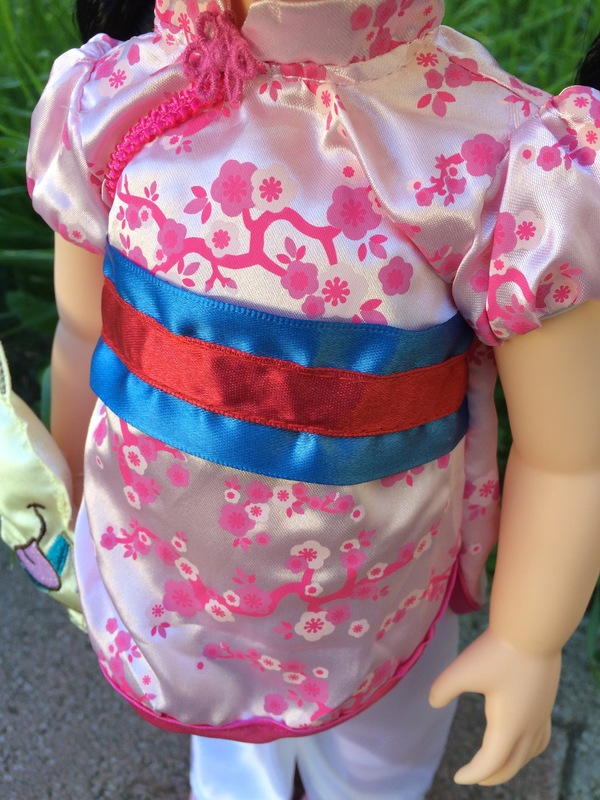 Congrats on your new doll! Good luck at Hillside! Are you going to be selling the Rey outfit? I’ve always wanted to do a craft fair! I hope yours goes well!! 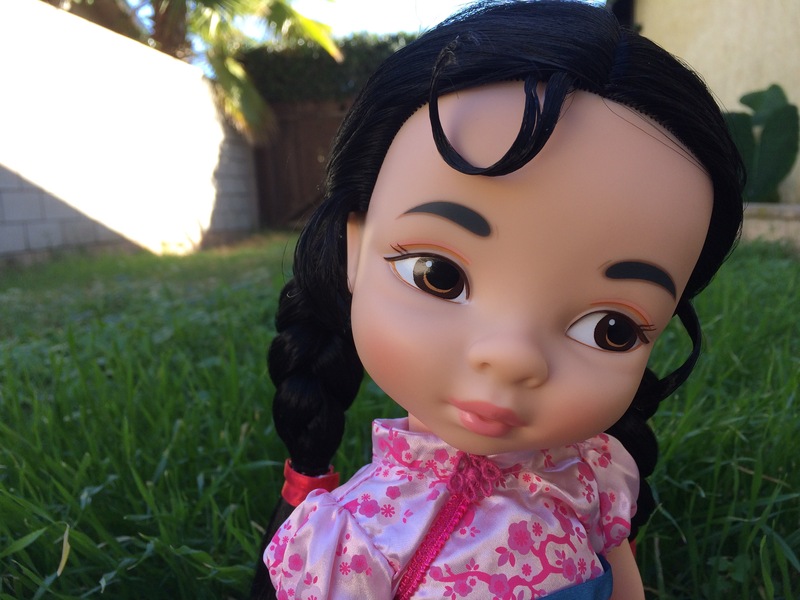 One of my favorite Disney Animator Dolls! 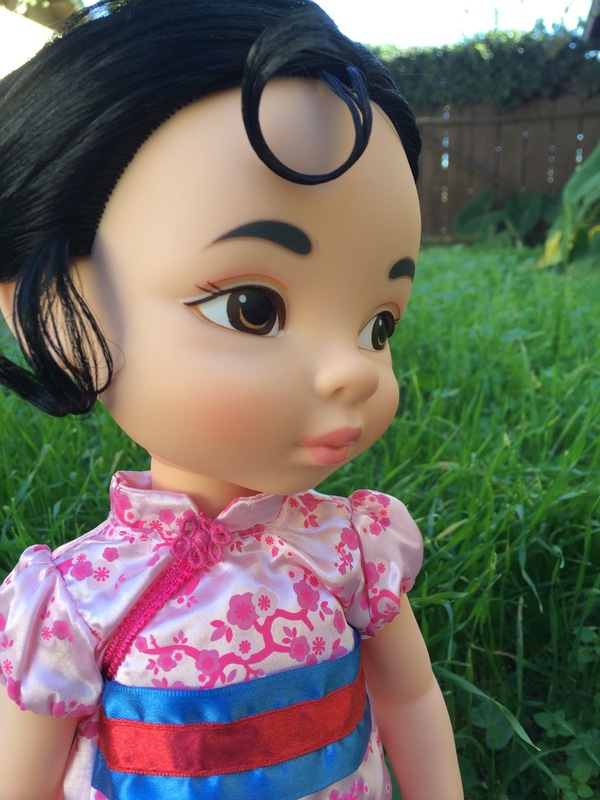 She’s really cute, but I don’t really think she looks like Mulan from the movie. Congrats! I hope your craft fair goes well! Do you still have Jane? 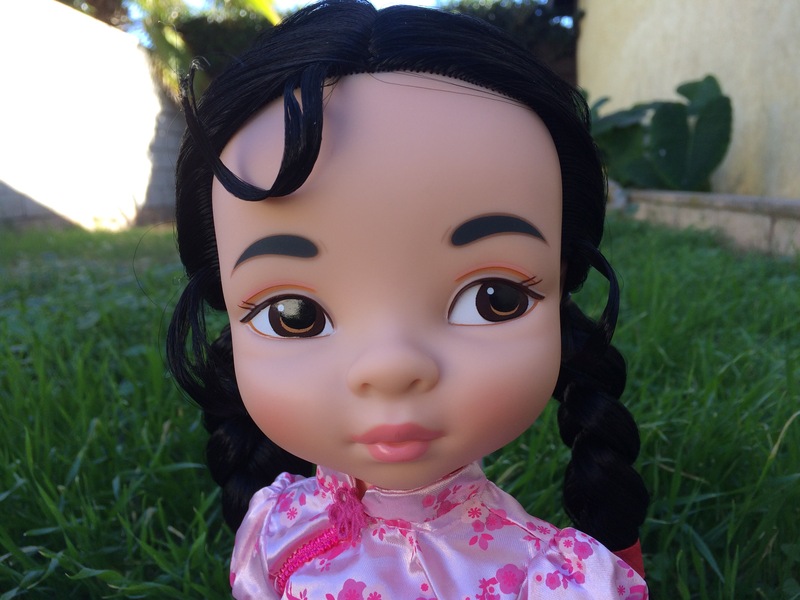 I haven’t seen her in a while and I noticed she wasn’t on your Meet My Dolls page. Yes, I still have her. It’s just hard to feature each doll all the time when you have so many dolls LOL! Ok, cool! Good. Yeah, I know what you mean. 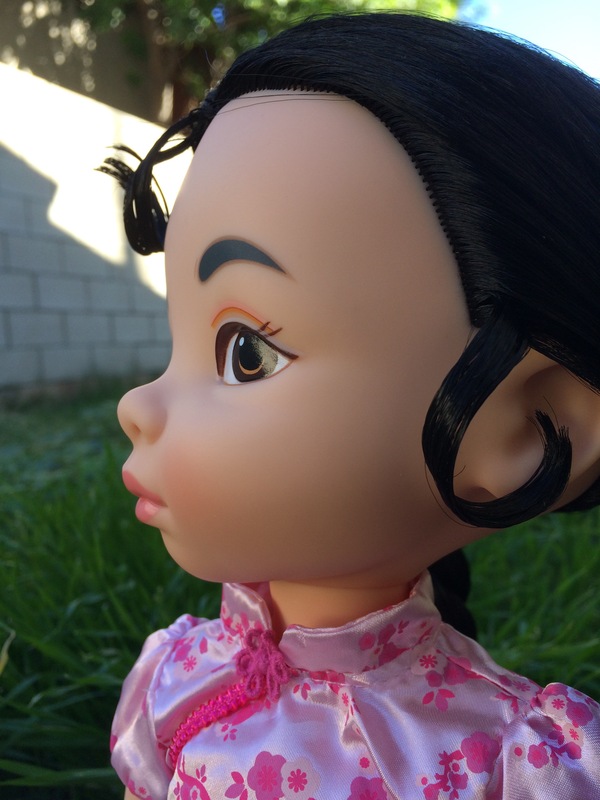 It’s hard especially to feature older dolls that aren’t in the best condition or you don’t want to mess them up. (Caroline for the first, or in my case, Maridelle, because her hair always looks bad, and Bella (your Kiara) because I don’t want to ruin her hair. ) And just having a lot of dolls. Absolutely! 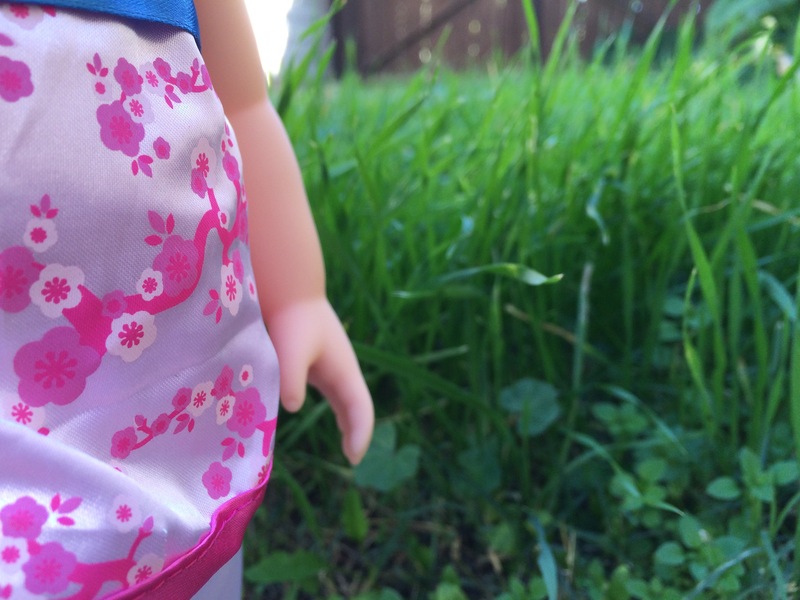 And like, when you get a new doll you give it all your attention, but then after a while you start to feel bad for your older dolls so you start use them more, but then you’re like “Wait. What about my new doll?” And so, you can never really win cause you’ll constantly be feeling bad for at least one doll LOL! Have an EXTREMELY AWESOME AND AMAZING Thanksgiving ! Awe, thank you so much! I hope yours was great as well!